Spartan Renews "Spartan Honor Series Presented by USAA" Spartan Renews "Spartan Honor Series Presented by USAA"
Spartan announced today the return of the military based “Honor Series” with a new presenting sponsor of USAA. 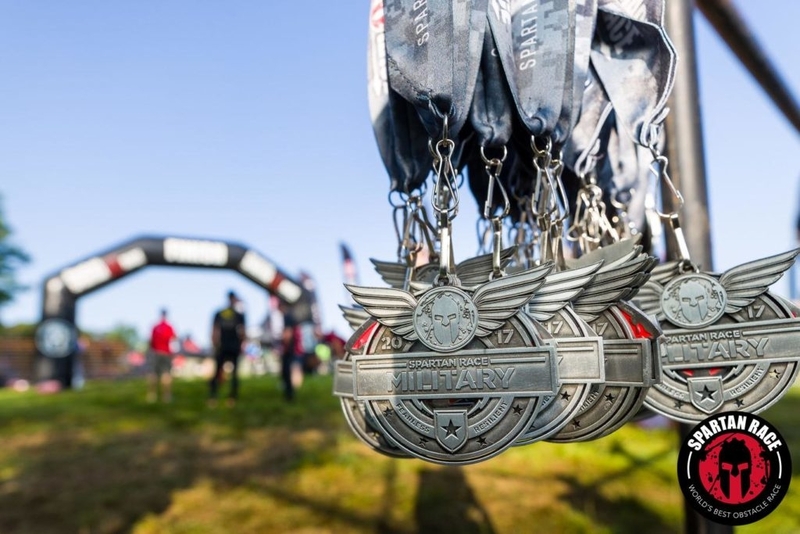 The Spartan Honor Series Presented by USAA brings together some of the best Spartan obstacles and military installations around the country. This year athletes will be able to earn an “Honor Series Trifecta” taking on a Sprint, Super, and Beast at various military bases. USAA proudly serves current and former U.S. military members and their families as a provider of insurance, banking, investments and retirement products. The Super is 8 to 10 miles with more than 25 obstacles, the Beast is 12 to 14 miles with more than 25 obstacles and the Ultra is a true test of endurance with more than 30 miles of terrain more than 60 obstacles. Each location also features a Spartan Kids event for young racers ages four to 14. Competitors who cross the finish line receive a special Honor Series Medal. 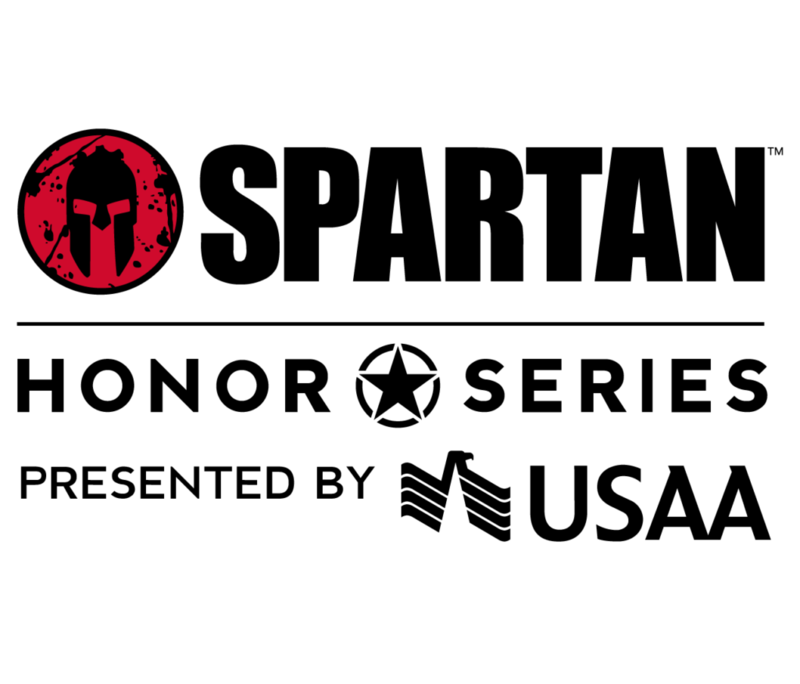 Between March 15 and 29, $20 from each registration will be donated to the OSCAR MIKE Foundation, which is dedicated to keeping Veterans active, and those registrants will receive a special edition OSCAR MIKE Spartan t-shirt. Courtesy of USAA, current/former military members and first-responders and current USAA members can receive a 25% discount on race registration through ID.me. Also, parking and spectator passes are free for those with a valid military ID or USAA card. The “Spartan Honor Series Presented by USAA” is the latest series of the 2018 Spartan season to be announced. Spartan’s expanded Global Championship Series unfolds across 5 continents leading to the Spartan World Championship in Lake Tahoe, CA. The returning Stadium Series unfolds across the storied grounds of America’s most beloved ballparks and stadiums and the new Mountain Series Presented by the U.S. Air Force tests the strengths and stamina of competitors on treacherous trails with more than 29,000 feet of combined elevation across five races. Find a Spartan Near You!